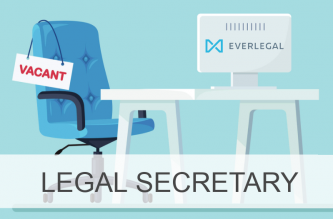 EVERLEGAL announces three promotions, which further strengthen our Dispute Resolution practice. 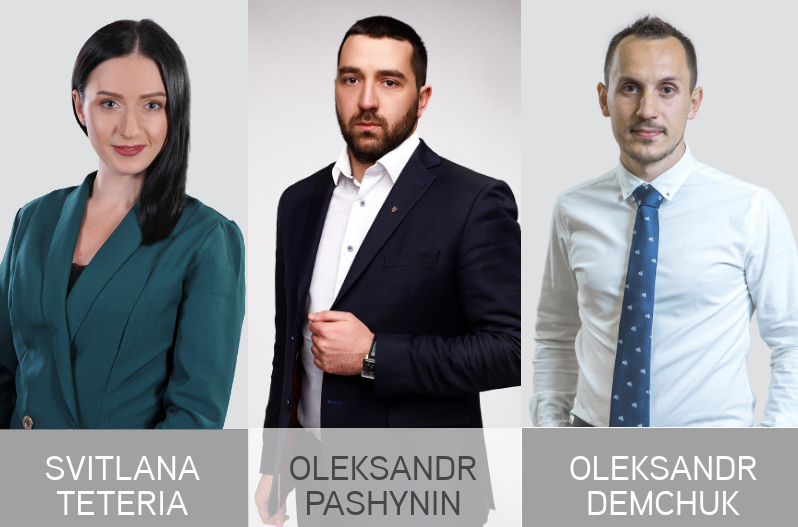 Associates Oleksandr Demchuk, Svitlana Teteria and Oleksandr Pashynin have been promoted to Senior Associates and will now have increased managerial responsibilities as well as higher market visibility. As a Senior Associate, Oleksandr Demchuk will continue focusing on banking related and commercial disputes as well as advising clients on real estate issues and transactions. Given Oleksandr's background, he plans to focus on servicing the firm's broad clientele in the energy sector, with emphasis on the oil and gas industry. Svitlana Teteria, in her role as a Senior Associate, will continue concentrating on Dispute Resolution with focus on banking and financing related disputes. She will also be advising our clients from the agricultural and real estate sectors and will continue developing her broad expertise in the protection of businesses against raider attacks. 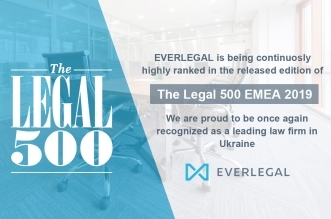 As a Senior Associate, Oleksandr Pashynin will continue focusing on the Dispute Resolution matters and protecting interests of Ukrainian and foreign clients in various types of litigation, including corporate and commercial disputes, real estate disputes as well as the protection of businesses from raider attacks. 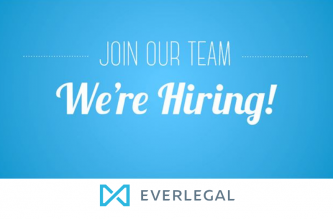 We wish our colleagues challenging projects and professional development in their new roles!